Wanting to stop smoking and actually stopping are two different things! Many people want and try to give up smoking, but usually fail. 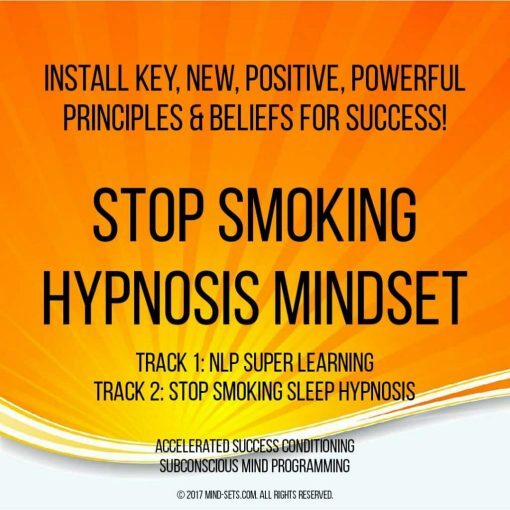 Buy you can stop smoking when you release the secret lies within your mind. 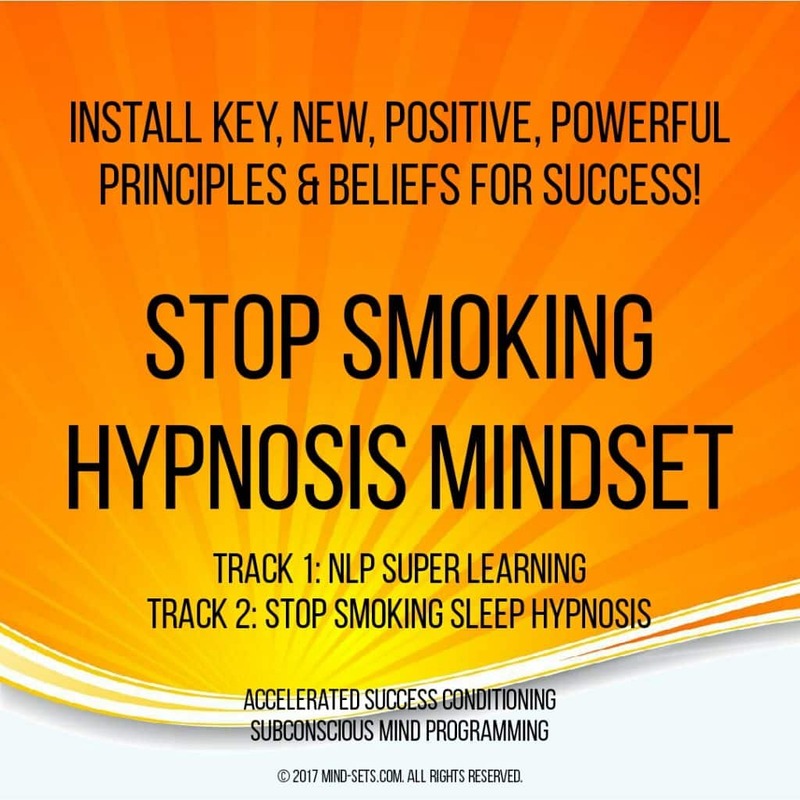 You must have an insatiable desire to really want to stop smoking and you must have the willpower or mind power to not only do it but to keep it up over a long long period of time. 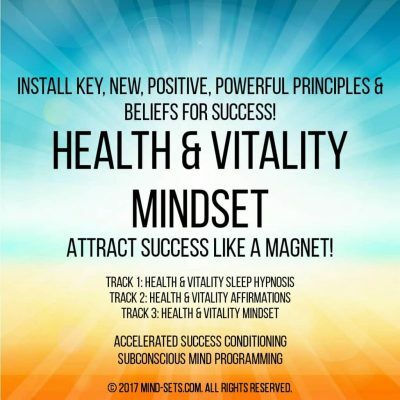 No amount of nicotine patches or programs will work if you are not totally committed and have the correct frame of mind or mind=set. 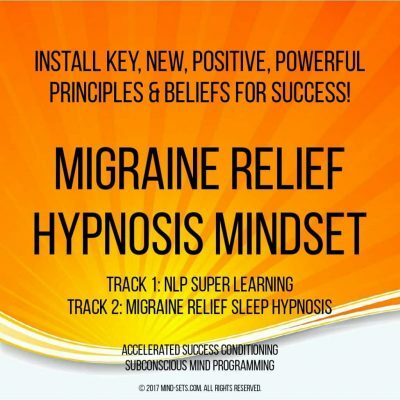 This hypnosis audio recording is set to do just that. 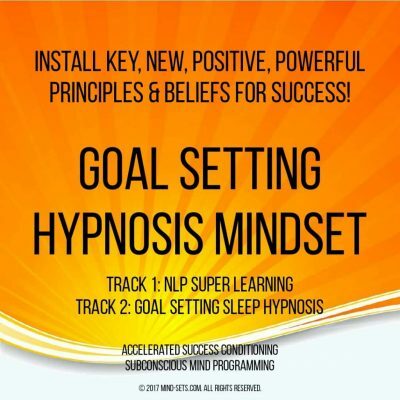 Align your subconscious mind to your conscious goal of wanting to stop smoking. Boost your willpower to ability to stick to your plan. PREVENT relapses and develop a solid mindset that this time you have quit FOREVER! Giving up smoking is hard! You need any extra help to get through the cravings and increase your chance of success. 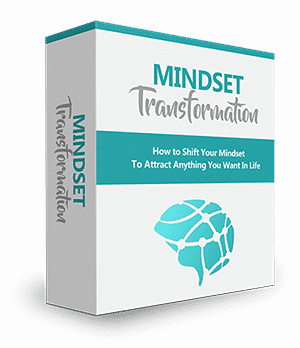 Reduce your cravings, while giving a boost your willpower and strength of mind to succeed. 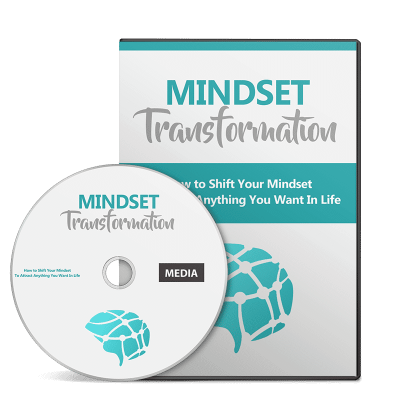 This recording will give you the mental advantage you need and seek in overcoming what is a very strong addiction.